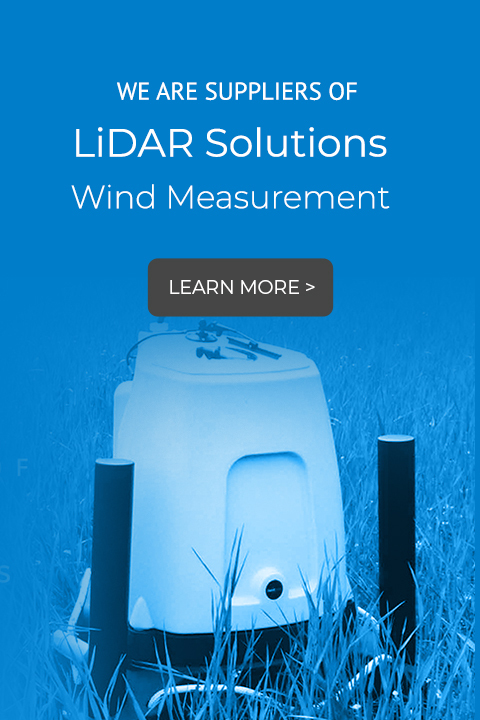 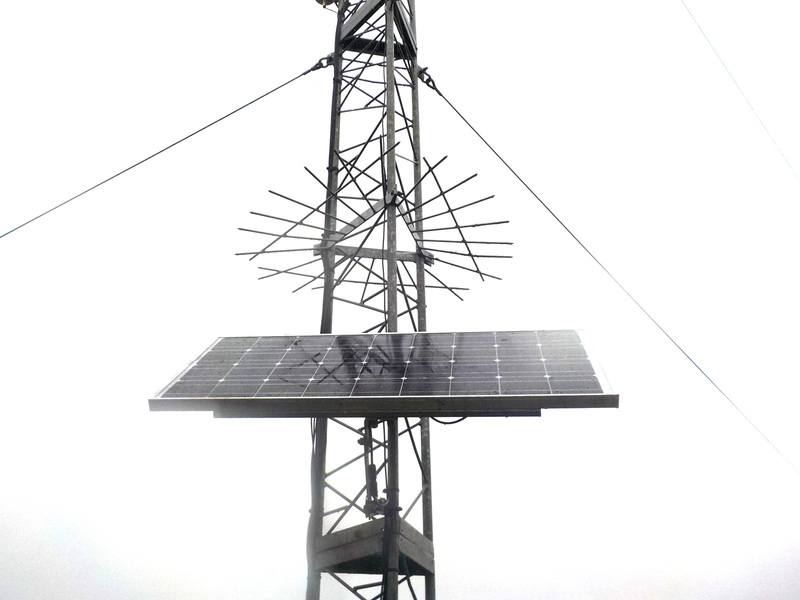 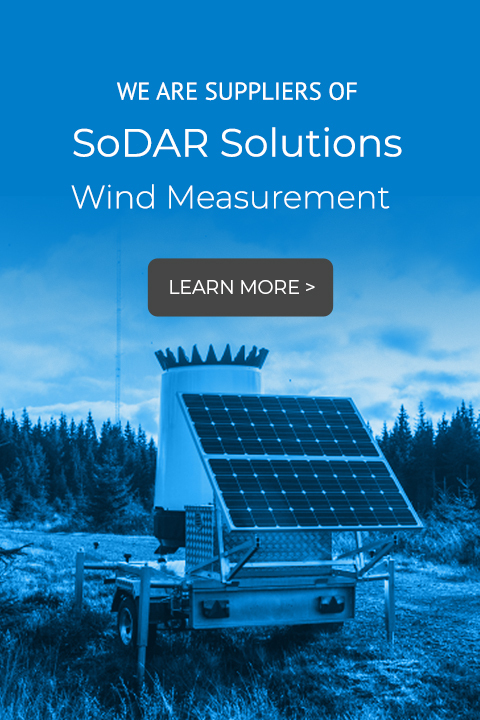 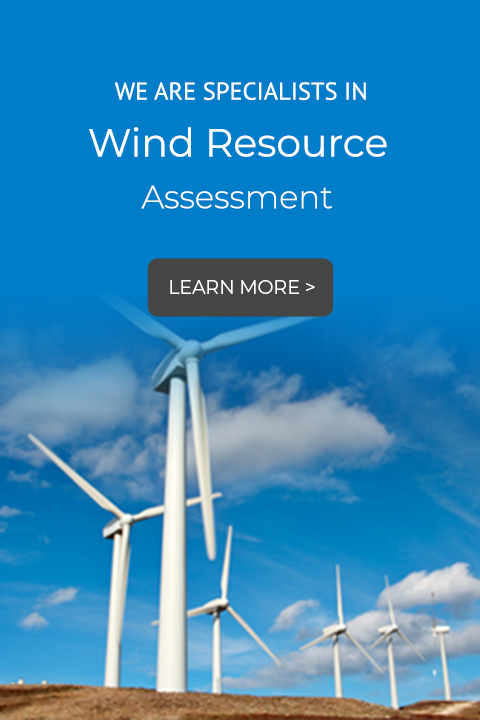 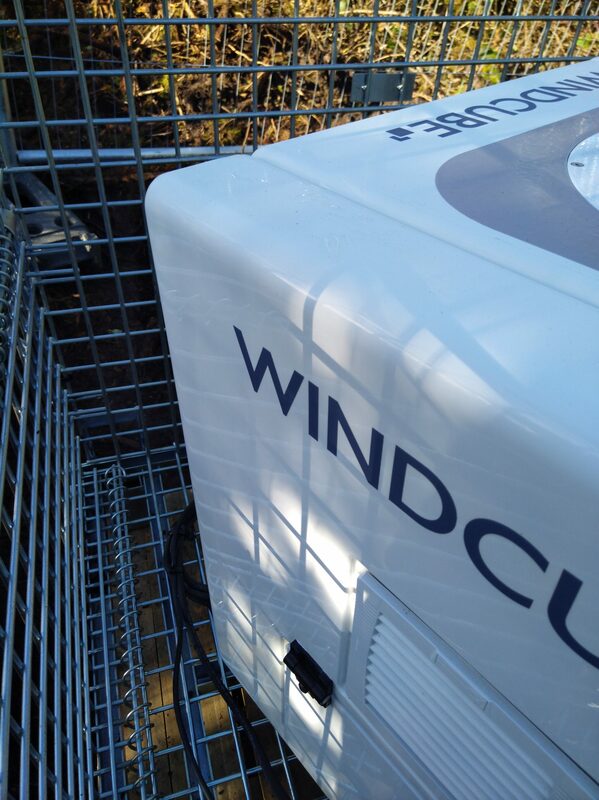 To achieve the desired results during wind and solar assessment campaign the correct equipment has to be installed. 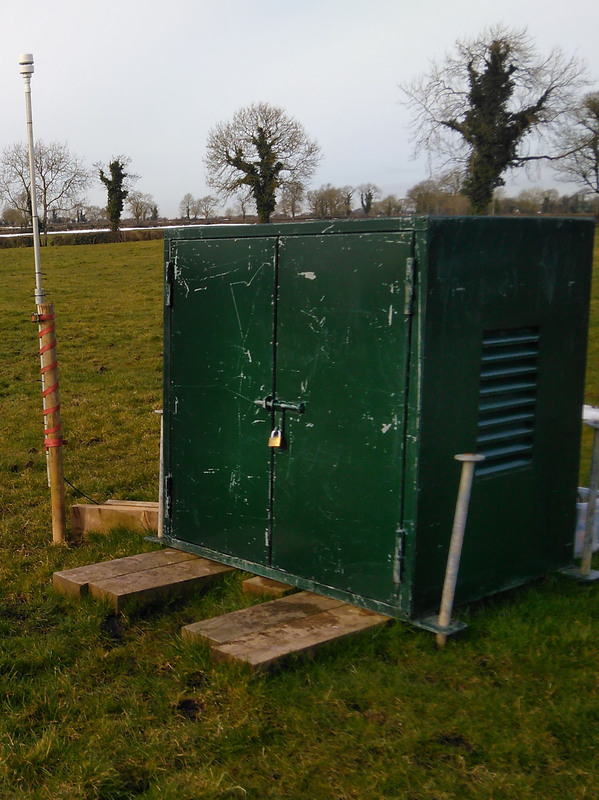 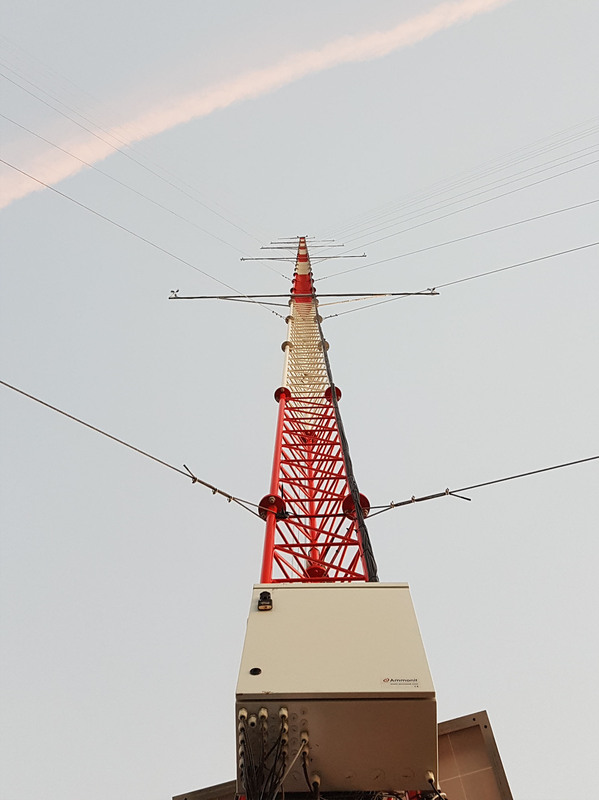 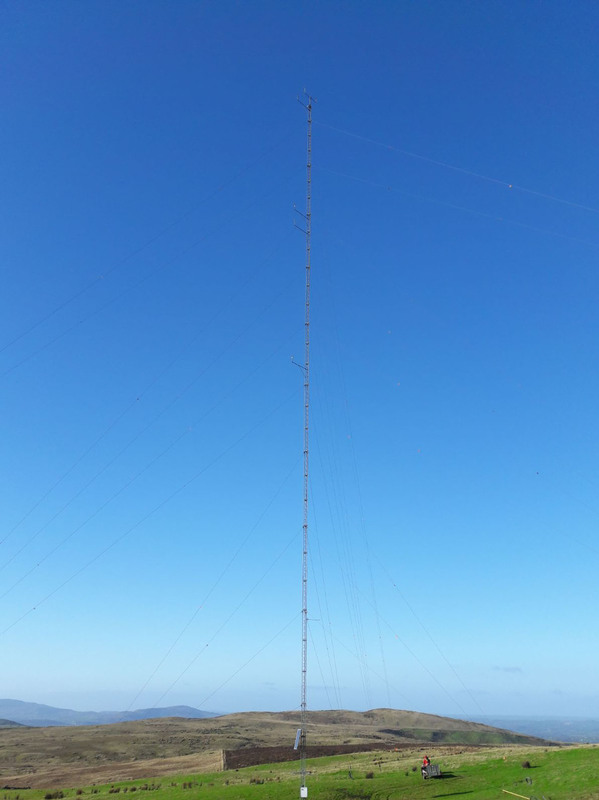 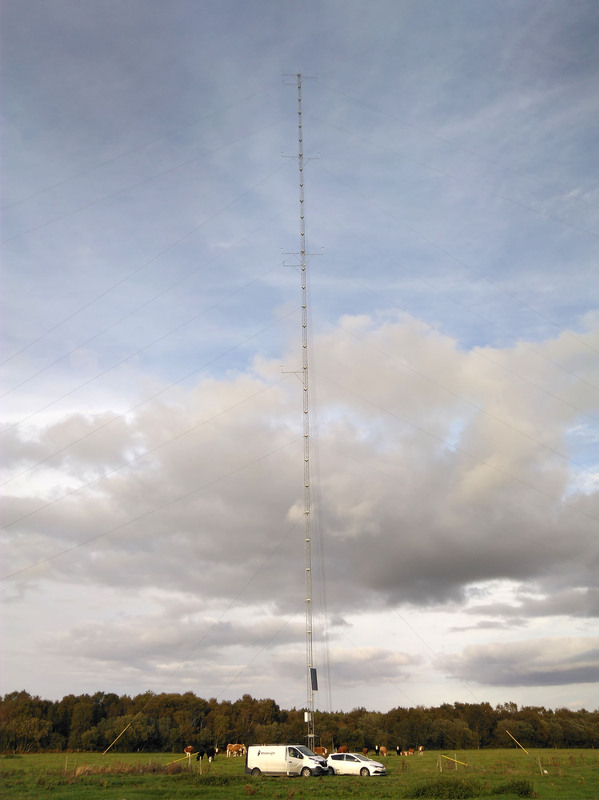 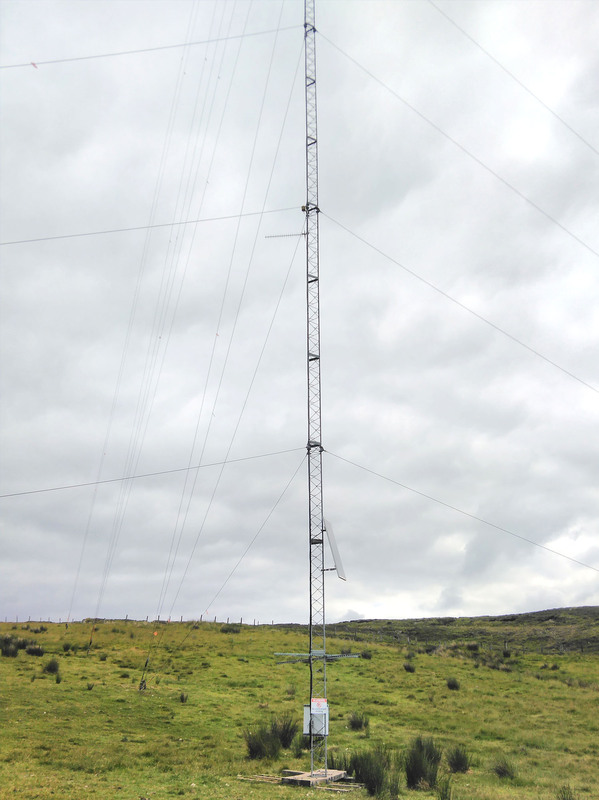 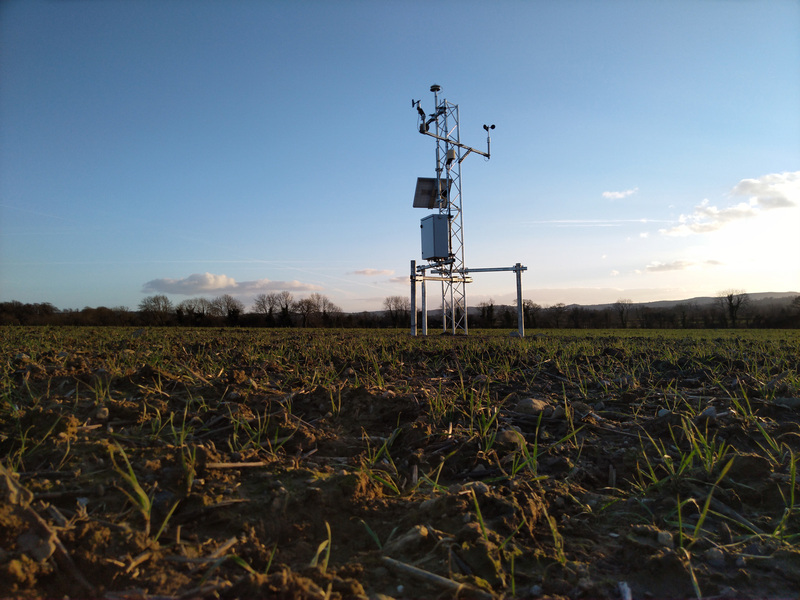 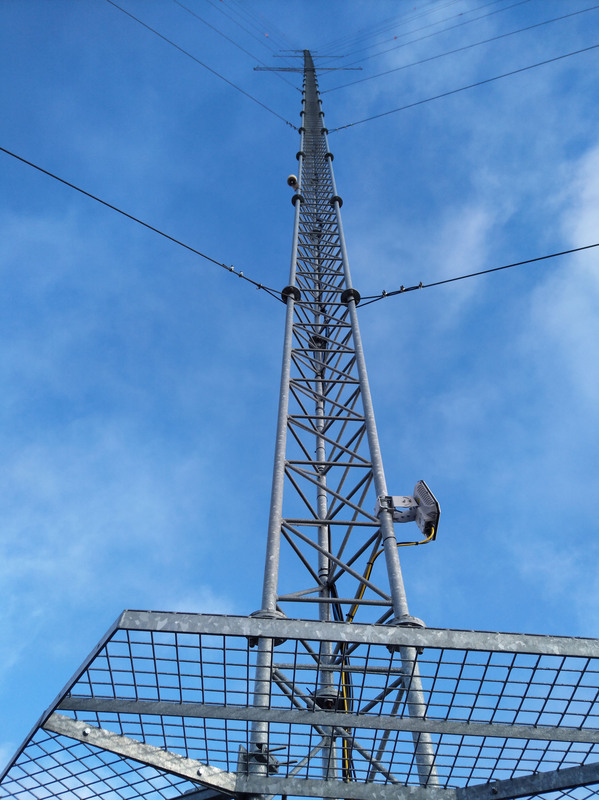 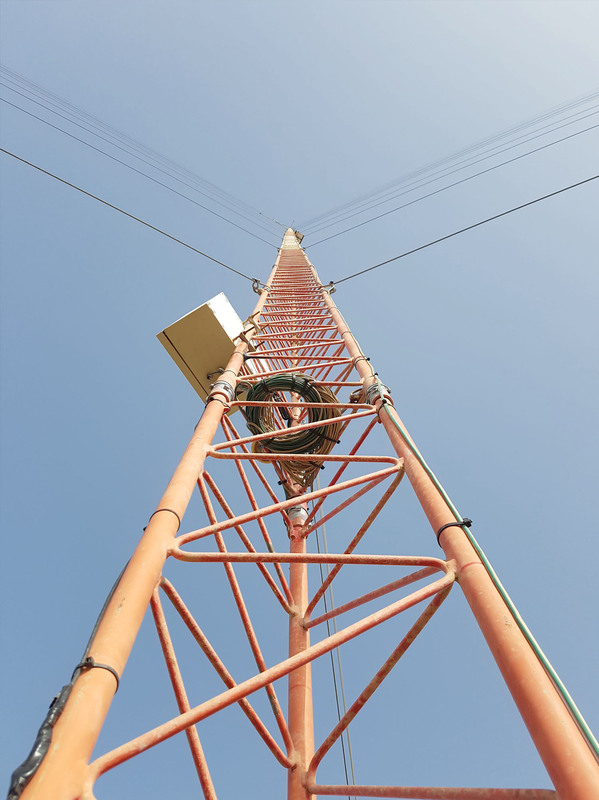 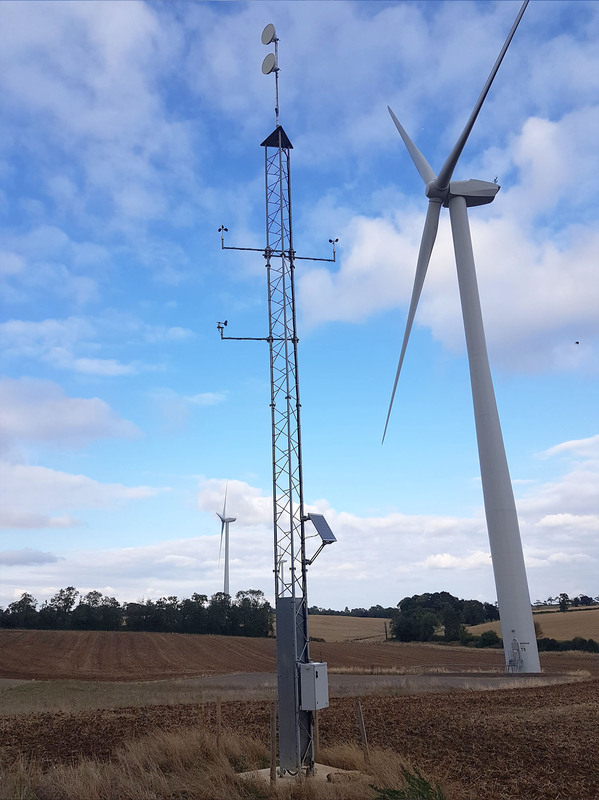 Apart from our expertise in Met Mast and Tower installation, we have installed all the major brands including Ammonit, Campbell Scientific, NRG. 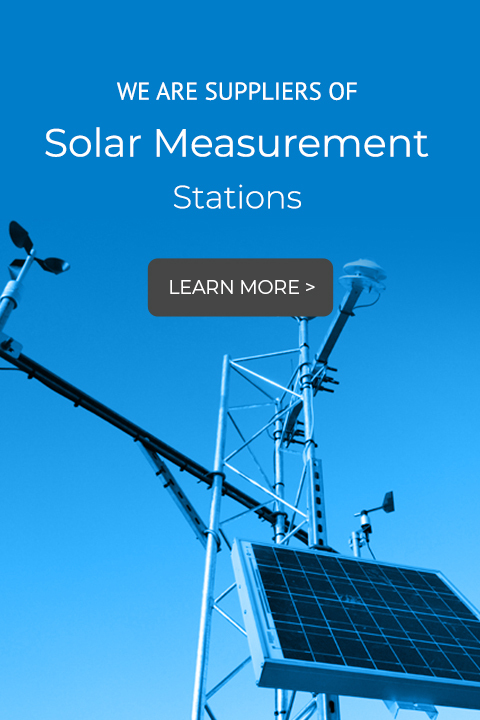 Whether it’s individual items or full measurement suites, we supply and install. 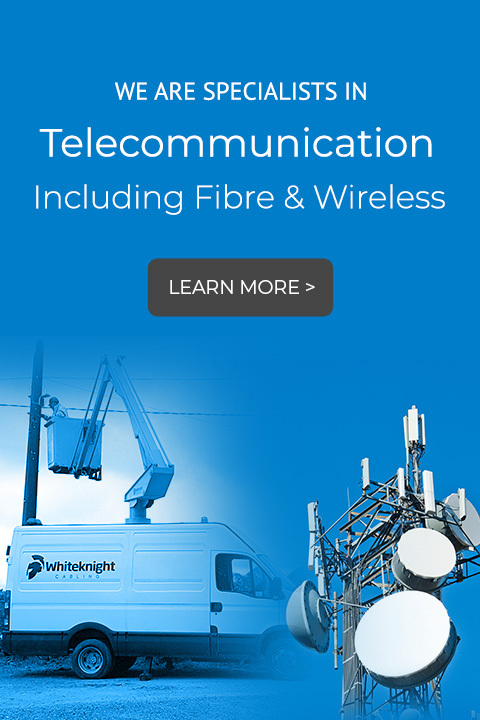 Our telecoms division focuses largely on fibre to the home (FTTH) projects. 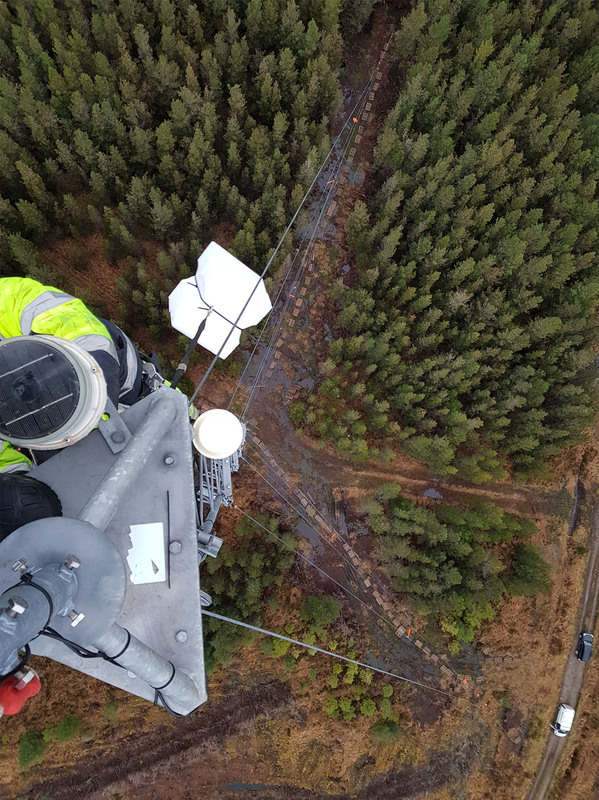 Within this area we have multiple crews working on many aspects of fibre installation. 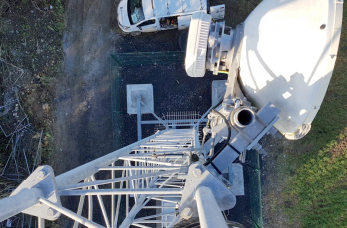 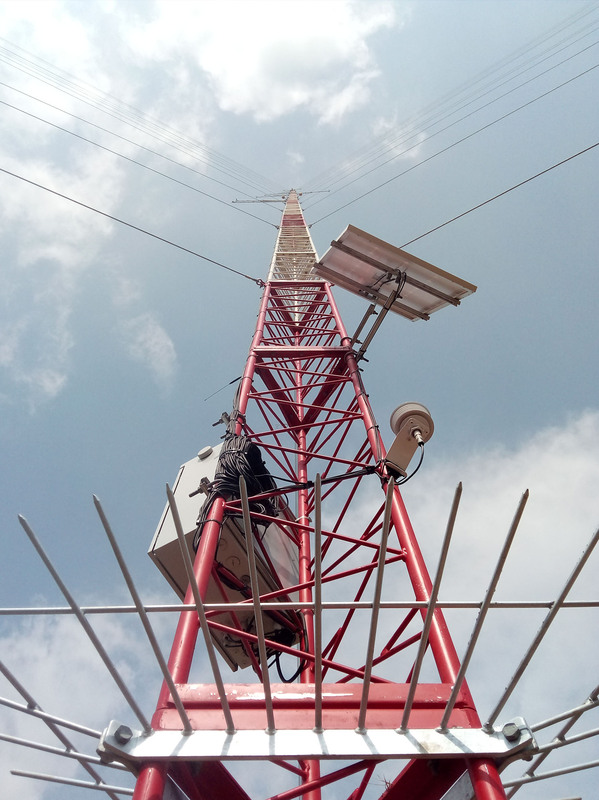 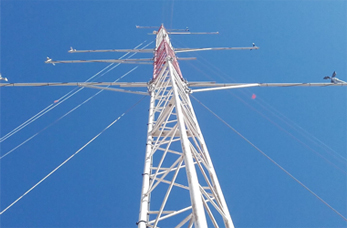 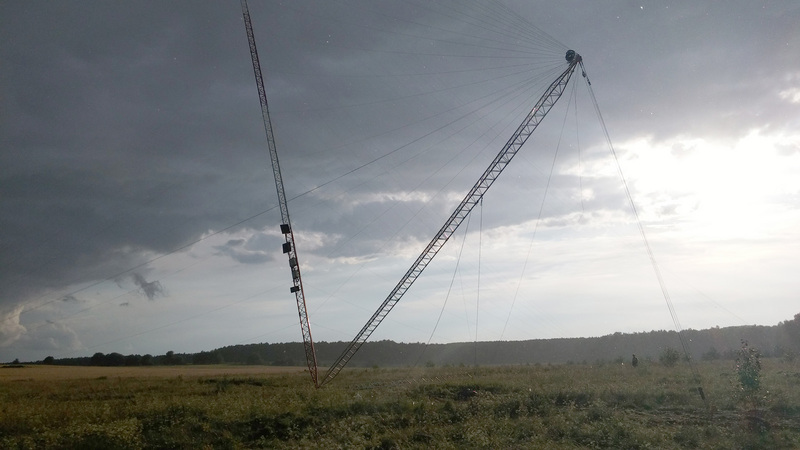 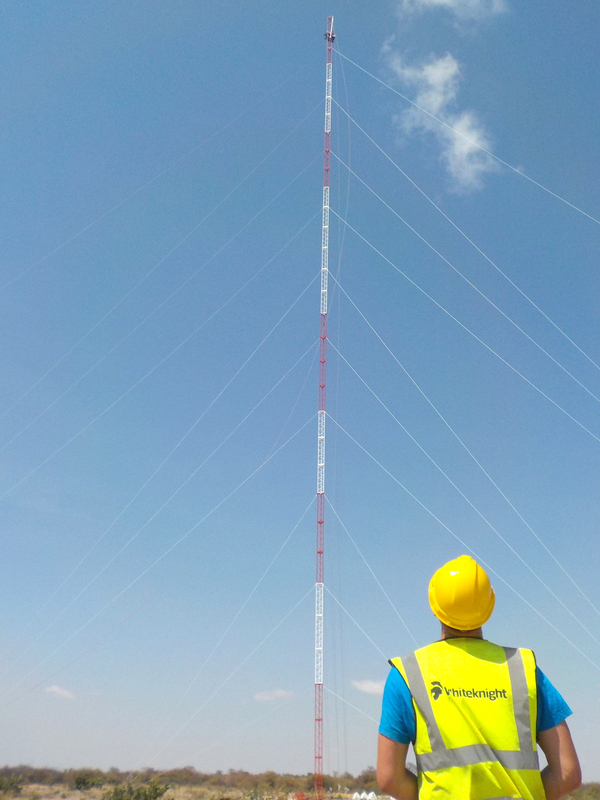 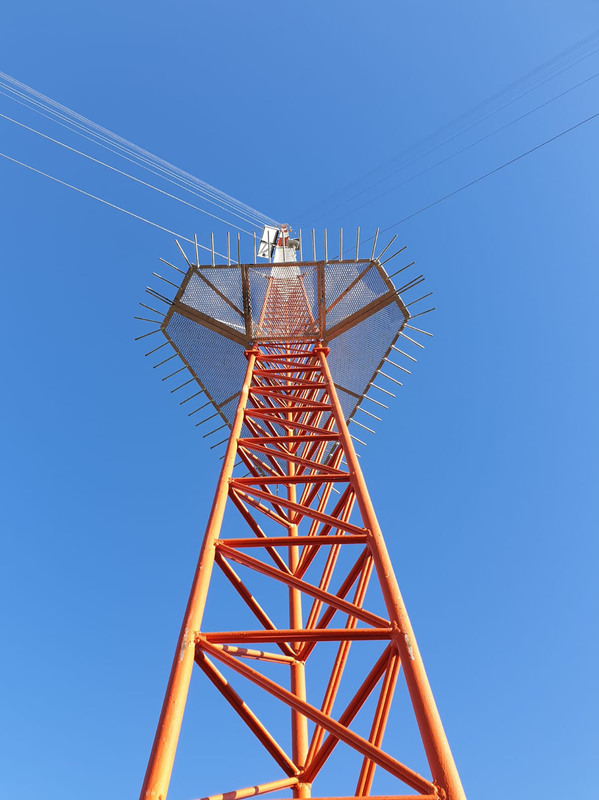 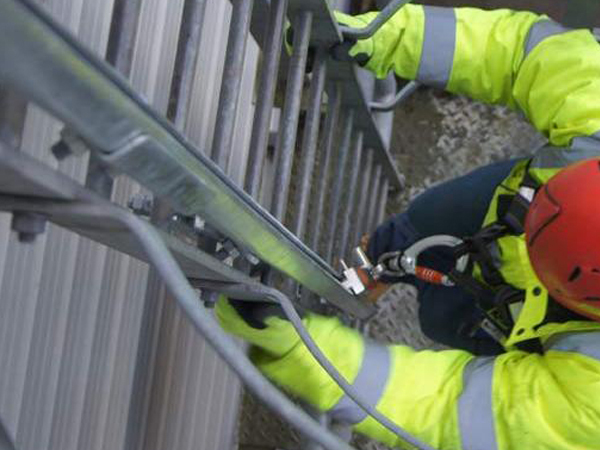 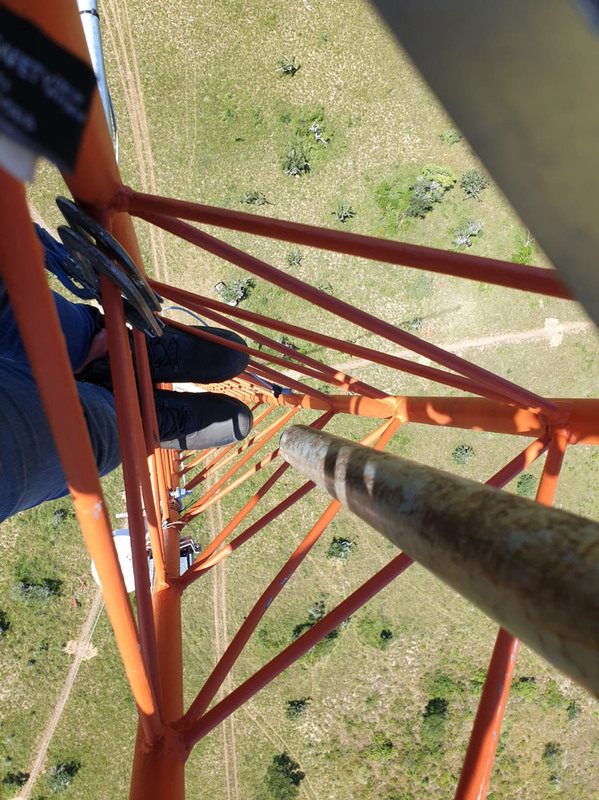 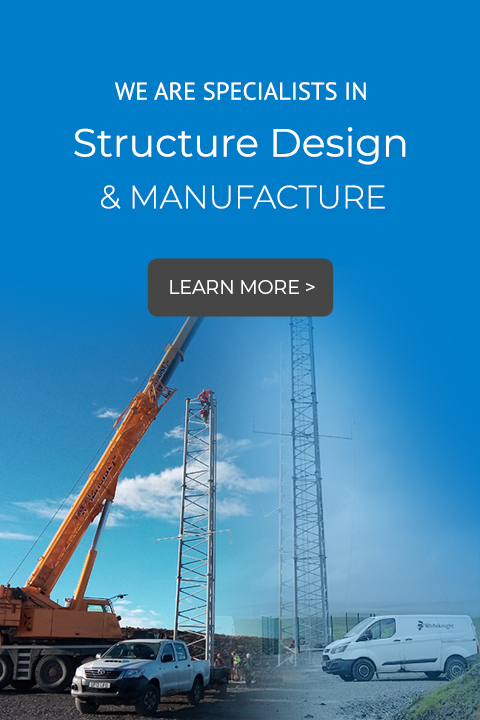 Apart from FTTH (FTTX & FTTN) projects, we also have a rigging division, where we focus primarily on tower supply, build and maintenance projects. 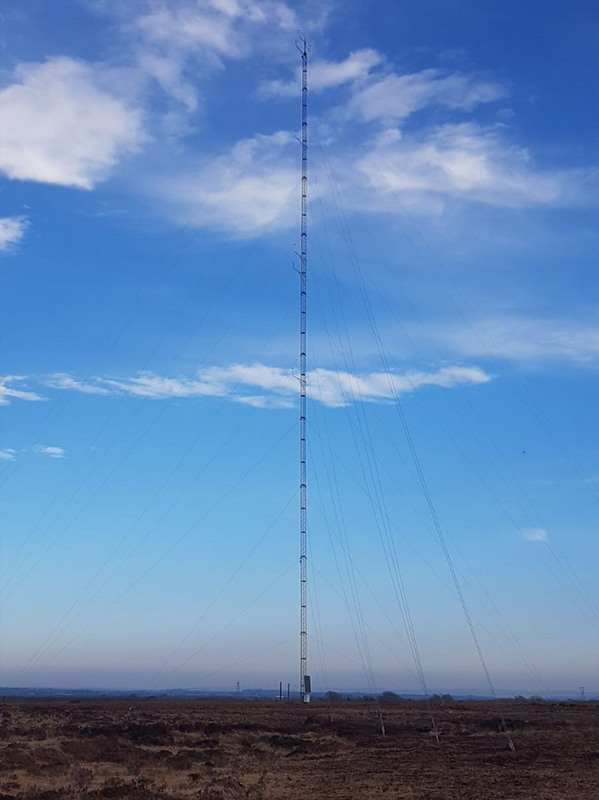 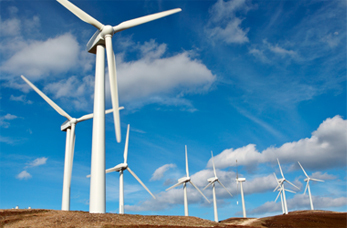 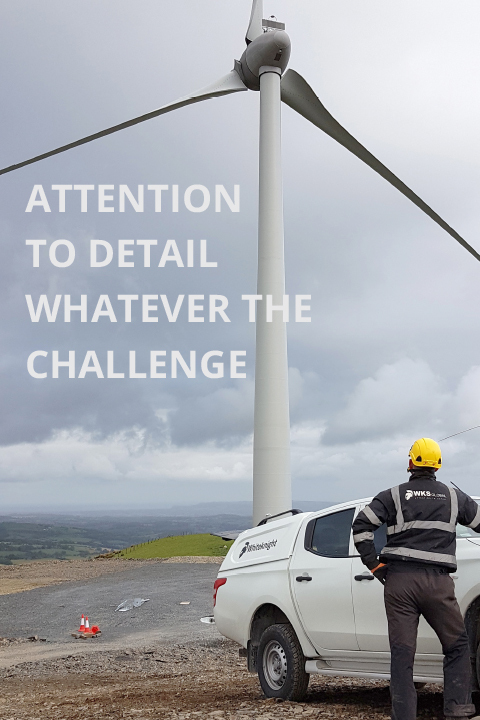 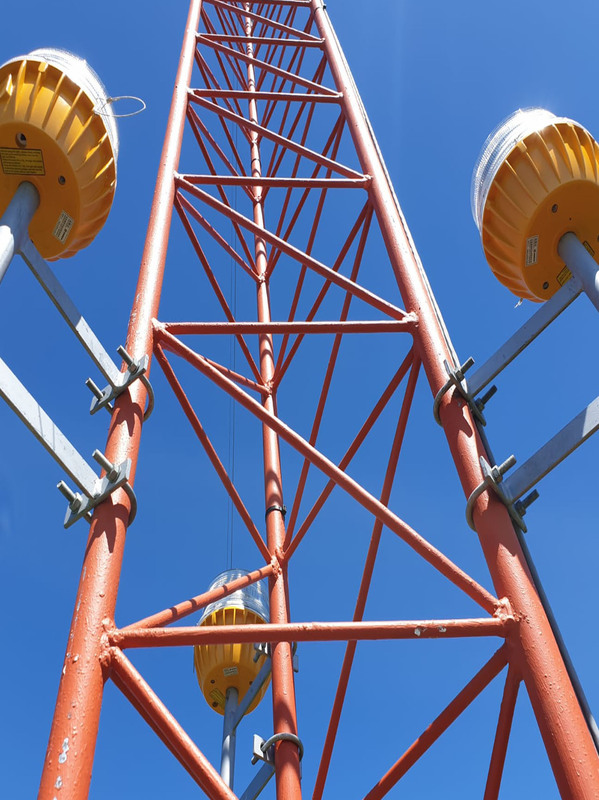 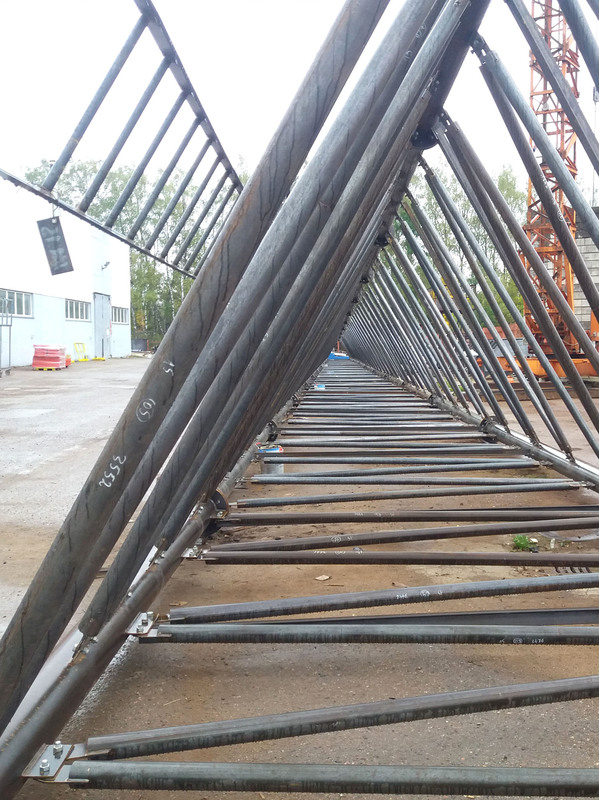 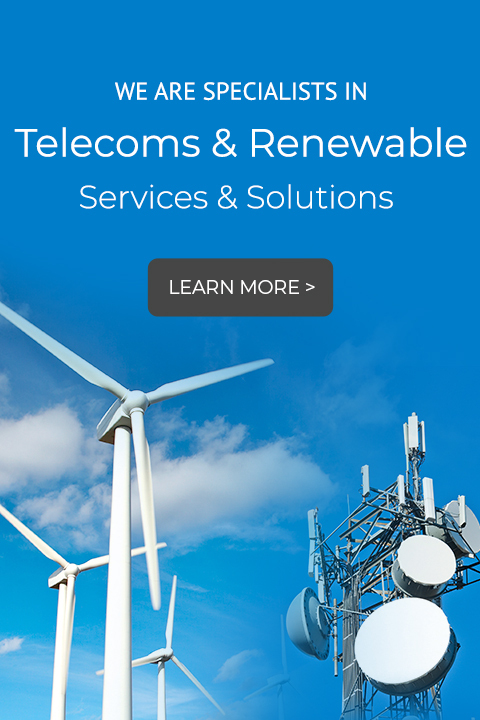 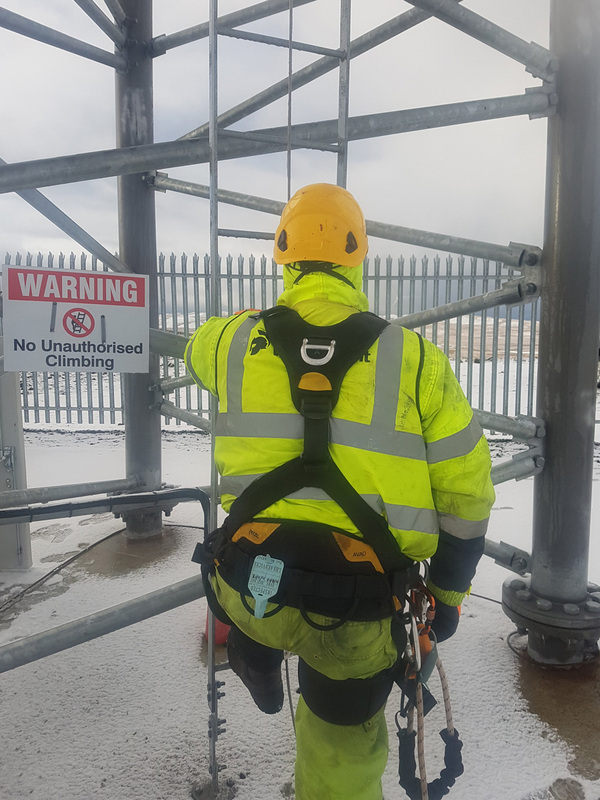 We supply, install, maintain and decommission towers, masts and support steelwork for your partners in the telecoms and renewable energy markets. 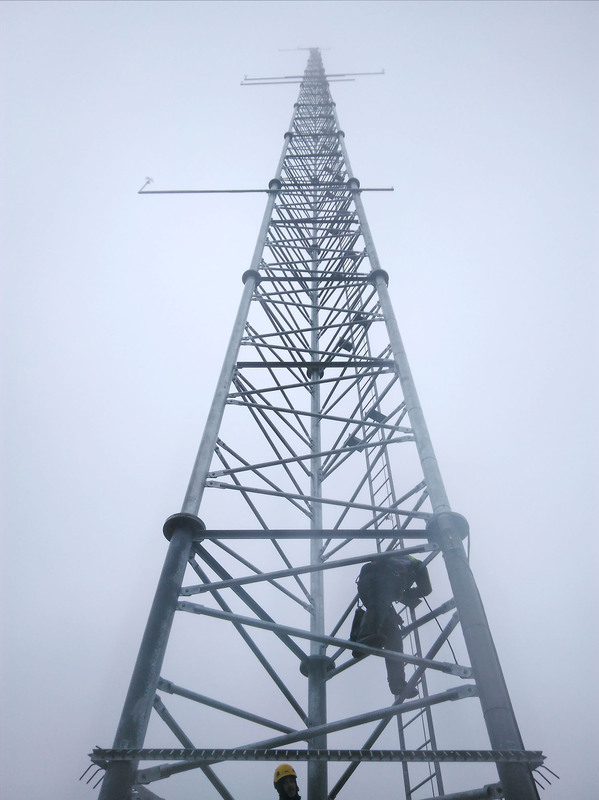 Our crews have a vast array of experience and have been involved in tower and mast build/maintenance projects all over the world. 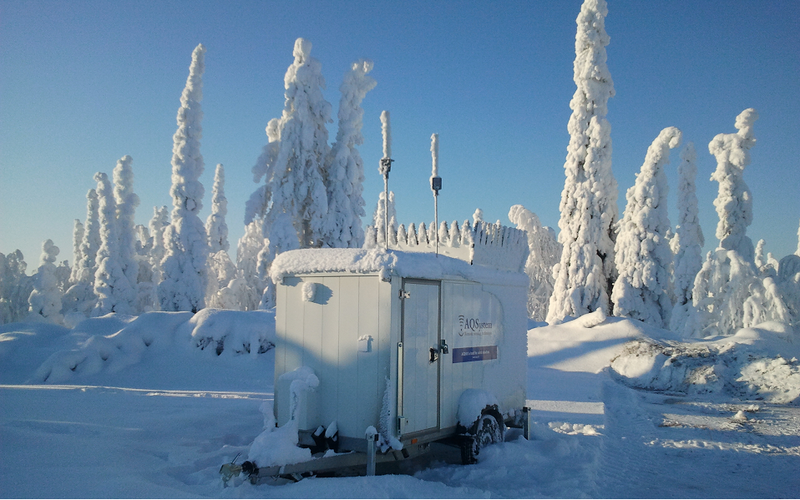 Our fibre division crews are experts in the field. 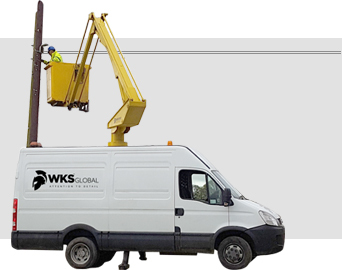 We are currently working on the largest telecoms project of its kind in Ireland, supporting our good friends and valued client, KN Group. 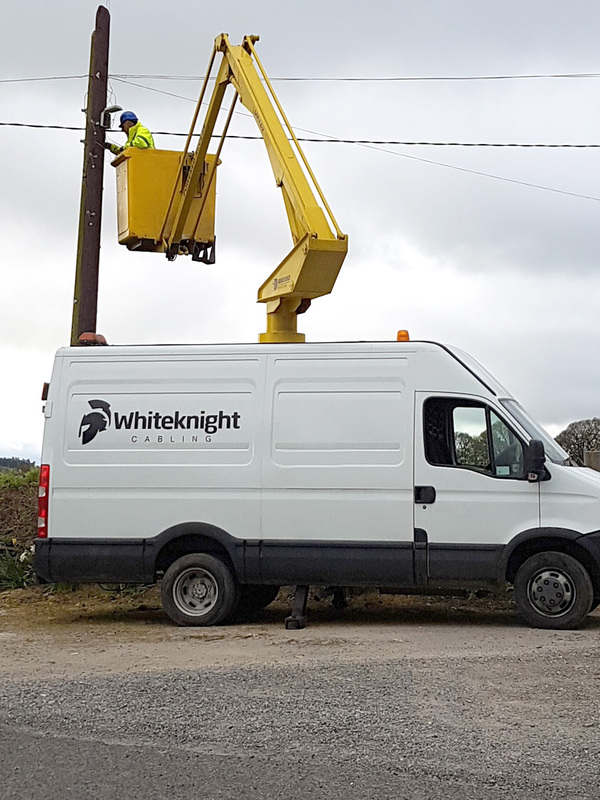 We help them to play a key role to ensure that they deliver broadband solutions to communities right across the country. 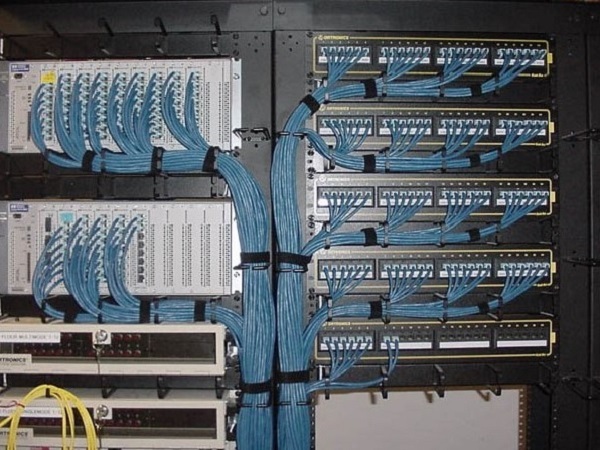 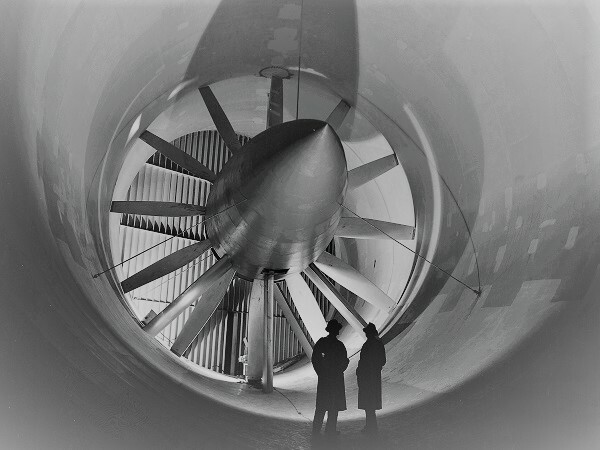 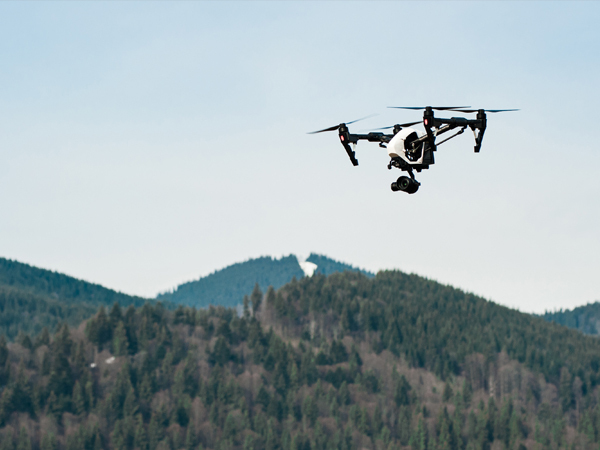 Apart from our involvement with this project we can also provide solutions and assistance to any and all other Fibre projects you may have in mind.